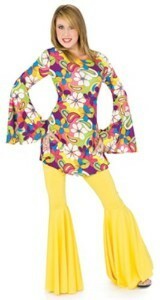 When colours were bright and flower power was the rage! Make love, not war! Be chilled….be colourful….be a flower child. 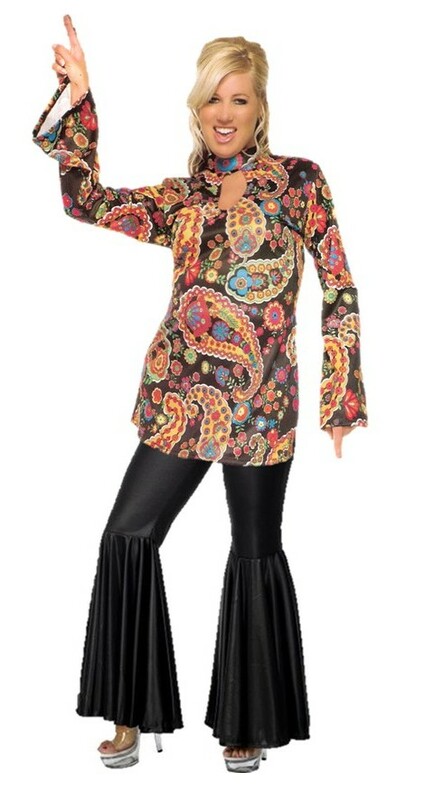 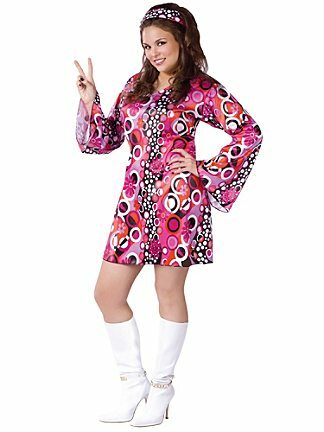 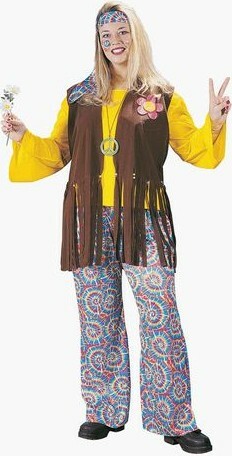 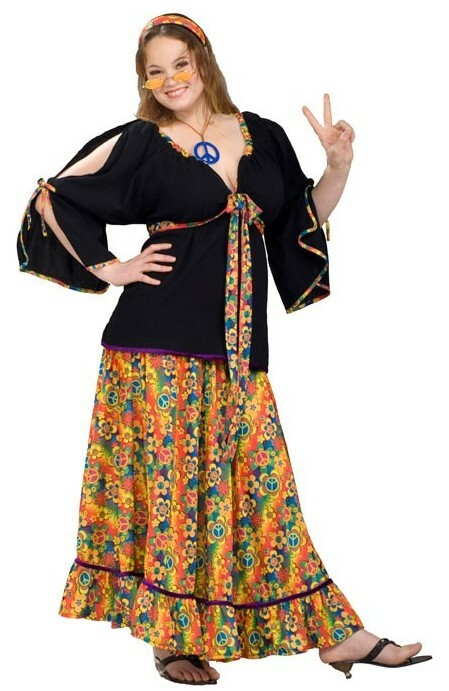 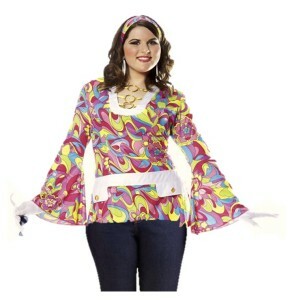 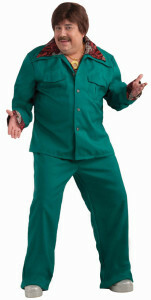 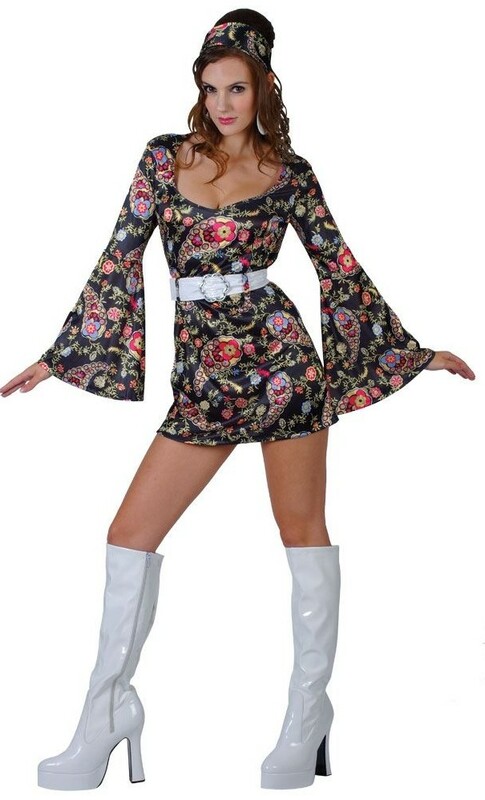 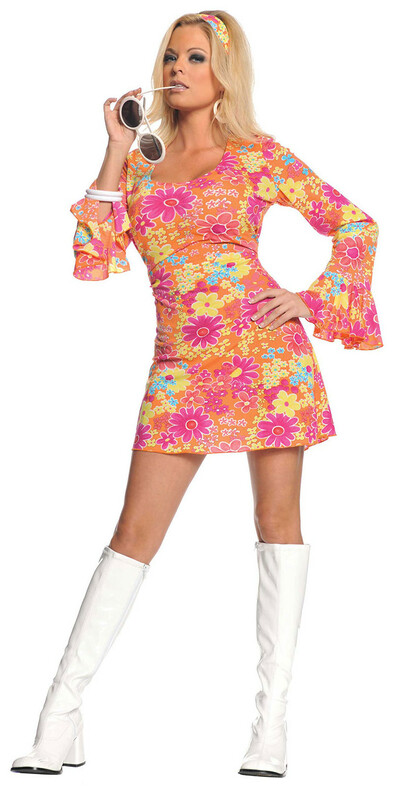 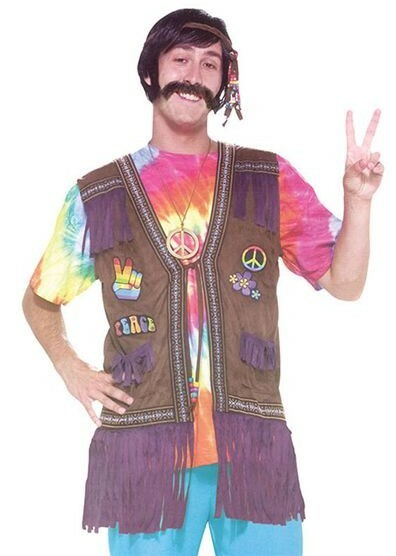 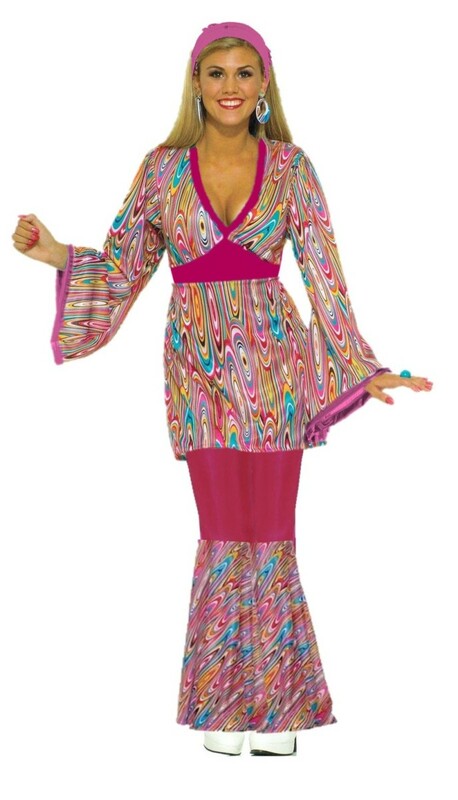 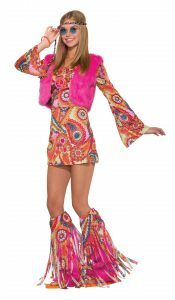 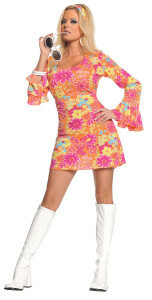 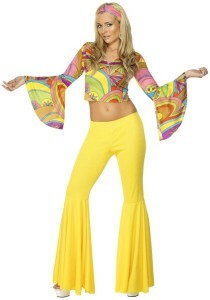 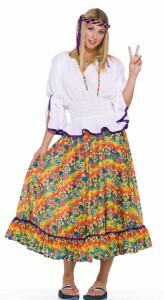 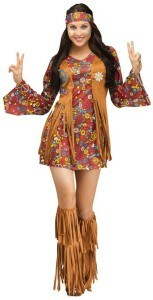 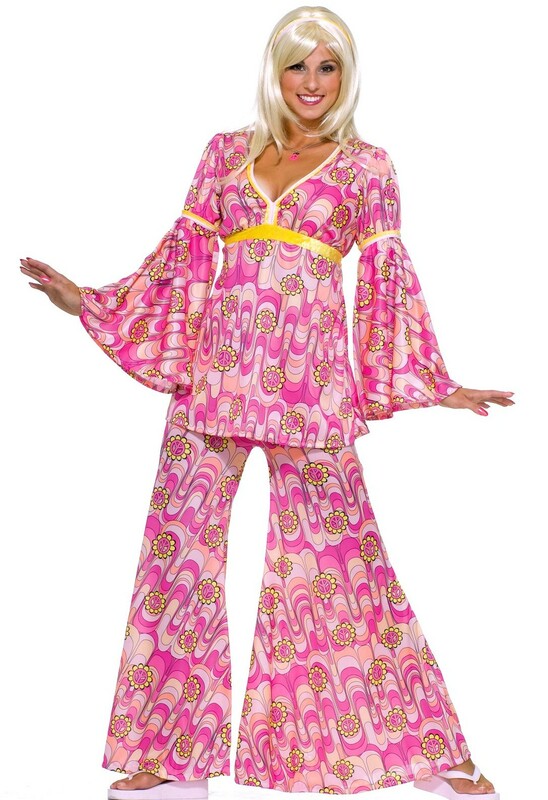 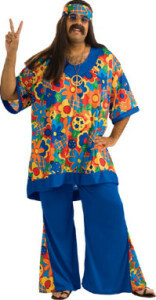 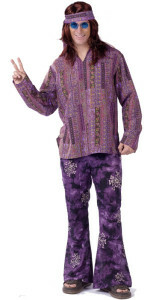 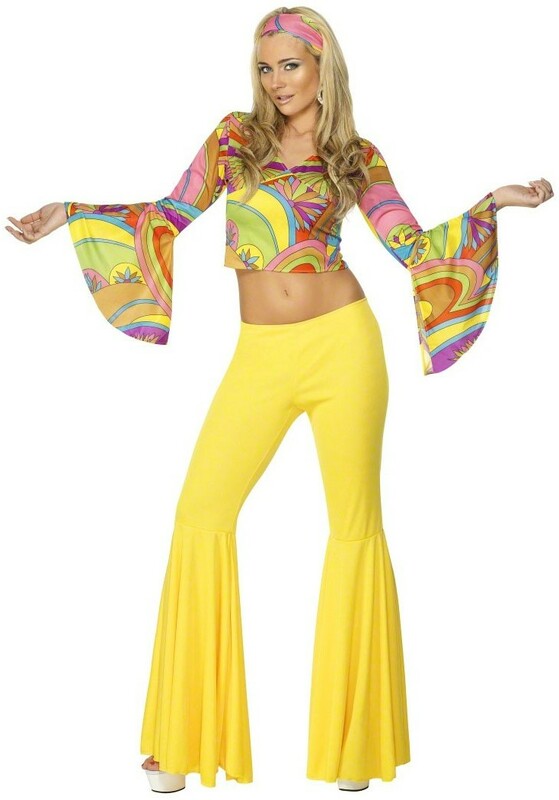 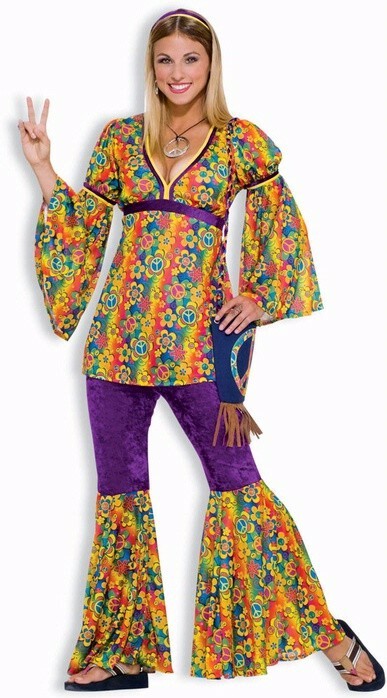 Enjoy one of the most fun themes and dress as a laid back hippy…with bell bottoms, peace signs and thongs!